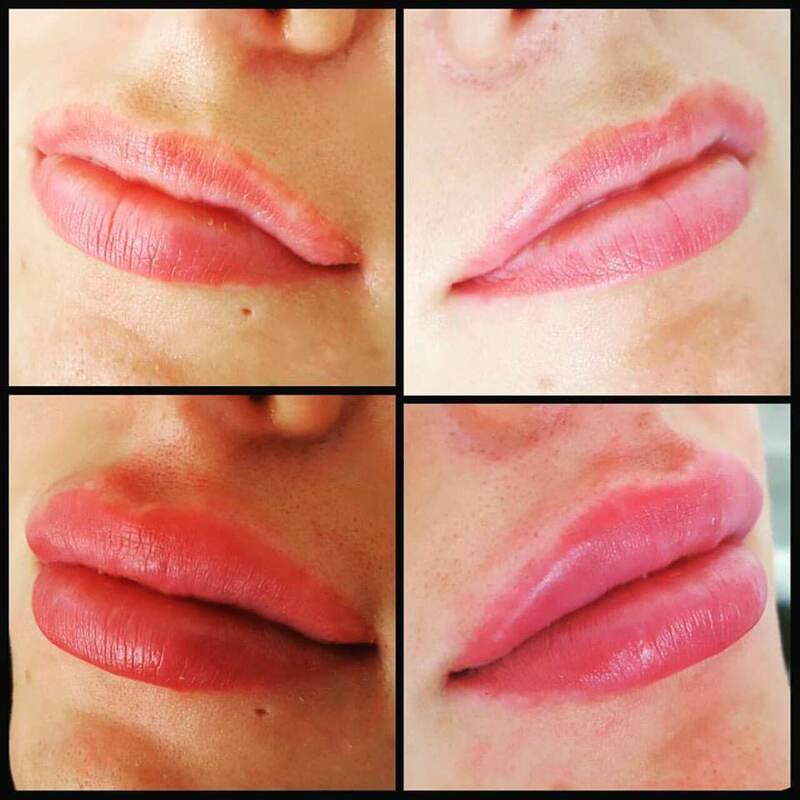 Are you thinking about having your lips enhanced? Are worried about the dreaded “trout pout” look? Please find below some information that should make your decision much easier. 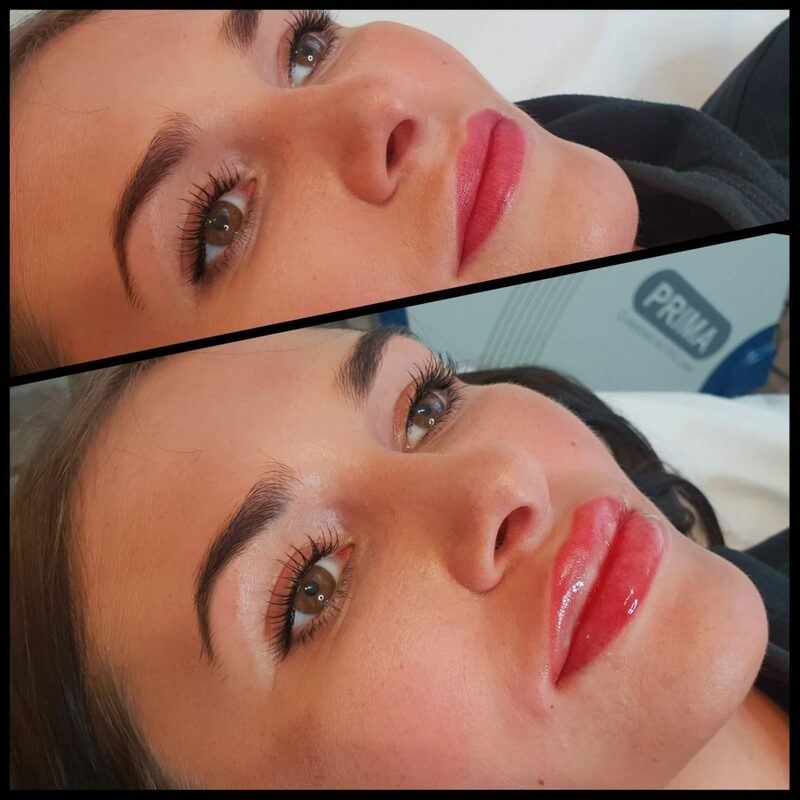 We perform all our lip fillers with cannula, a blunt, round needle which is the safest way of administering dermal fillers. 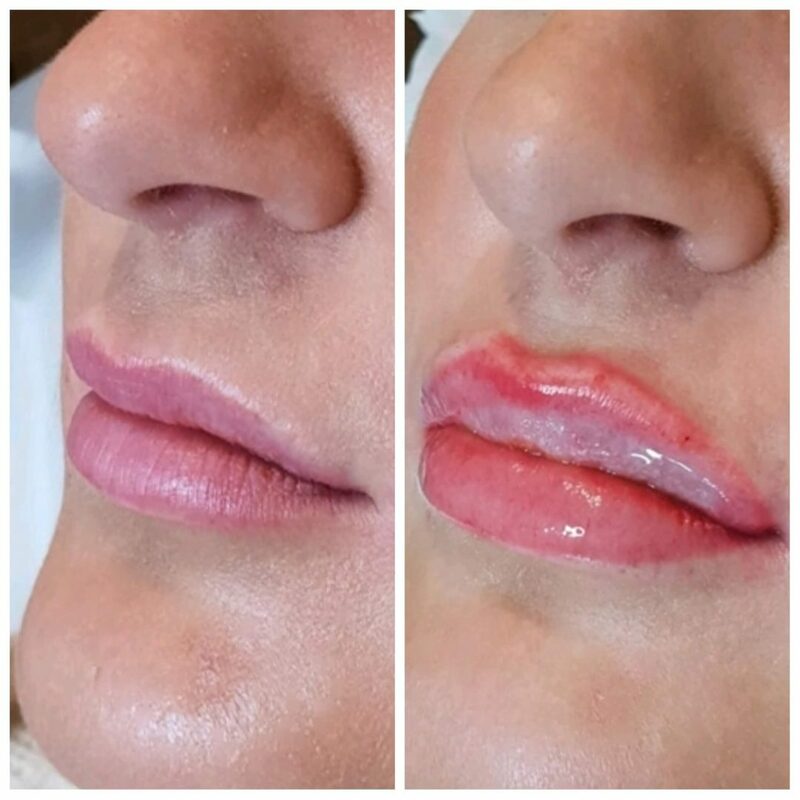 Adverse effects which are commonly associated with lip fillers, such as bruising and swelling are dramatically reduced and majority of our clients have no down time. Amongst more serious complications are vascular occlusion and tissue necrosis which is the death of the surrounding tissue due to lack of blood supply. 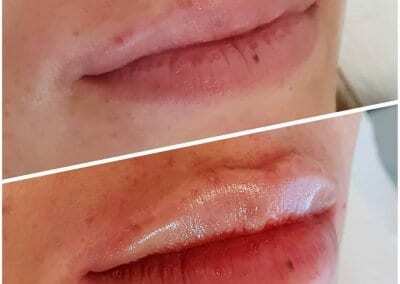 At the Forever Clinic our cannula is thick and blunt and has never entered the vascular system and caused any of the above complications, so enhancing your lips with us has never been safer. 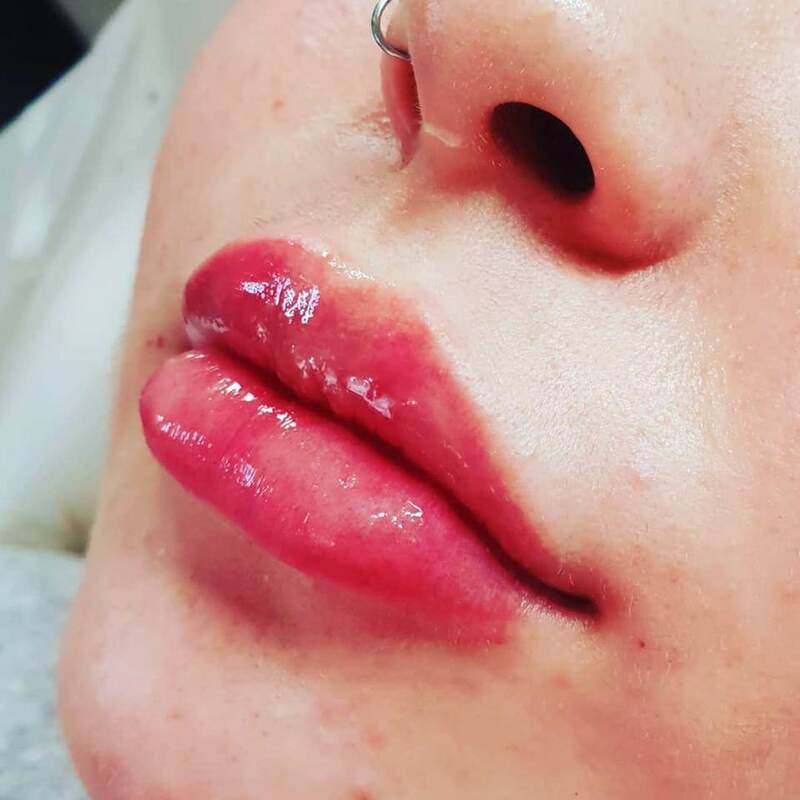 Is lip enhancement painful a procedure? 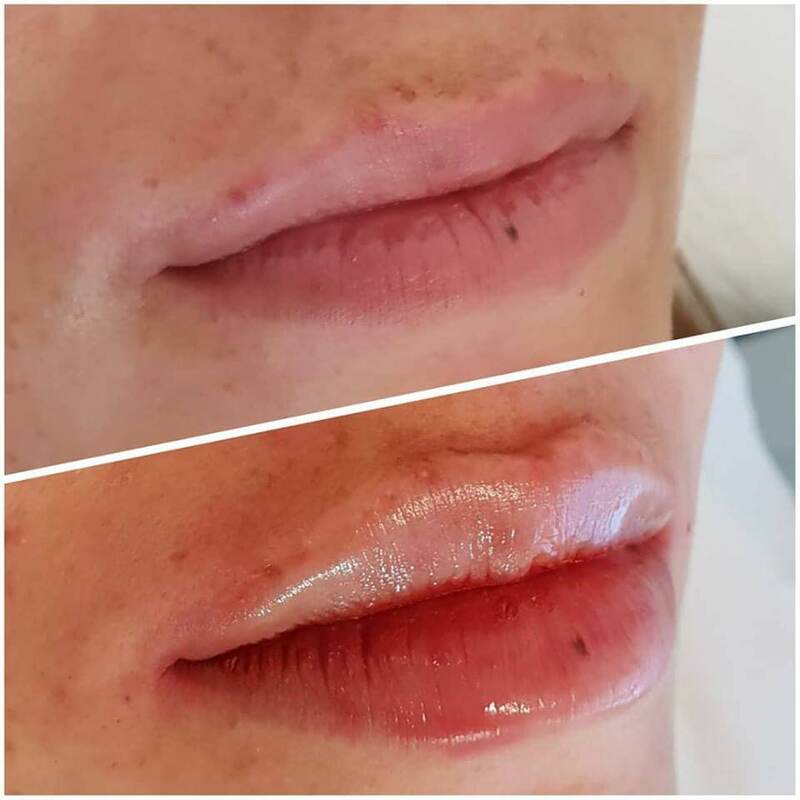 When carrying our lip enhancement, a numbing cream is applied to treat the area in the first instance and then we make one injection in each corner of your mouth for the cannula to enter. 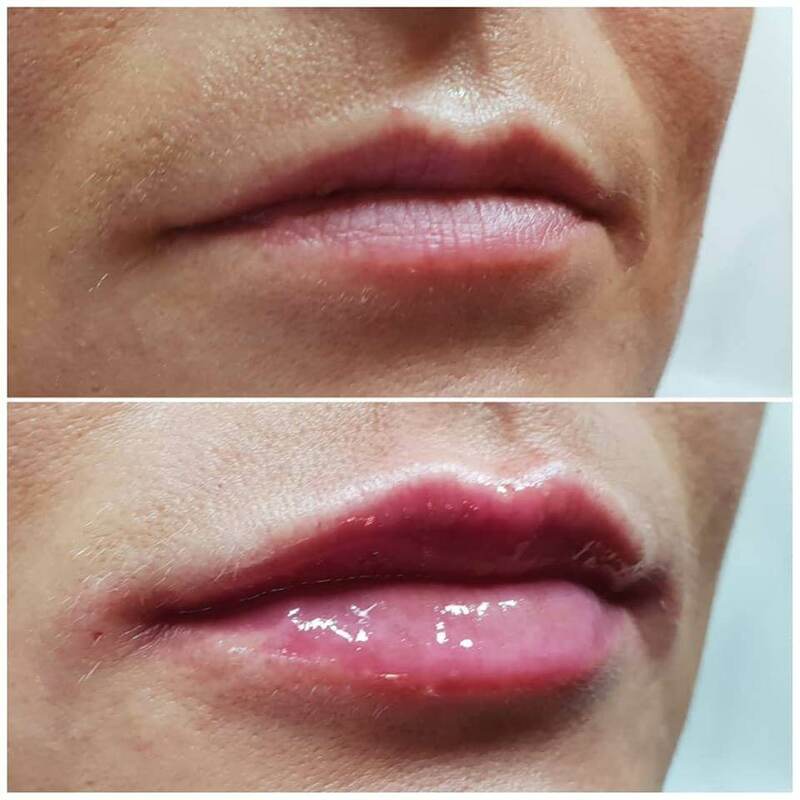 Our lip filler is mixed with lidocaine (local anesthetic that is used in dentistry) which makes the entire procedure very comfortable and much less painful than with the classic needle. Sometimes we define the top lip (cupids bow) with a needle, which creates a beautiful definition. Apart from the numbness of the lips for several hours after the treatment, many of our clients leave our clinic very happy and smiley, they can return back to their normal activities pretty much instantly. Occasionally more sensitive clients report a mild swelling or bruising however this soon settles. We recommend no alcohol for 48 hours and no dramatic temperature changes for few days after the procedure. Will I have the “trout pout” lips? 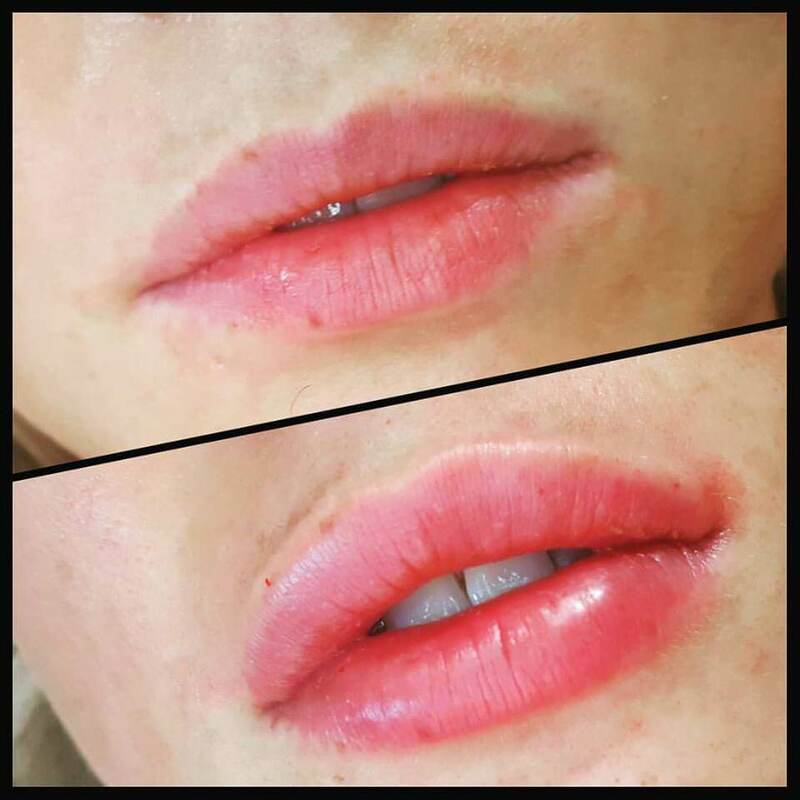 In order to get the “trout pout” you would need to have a significant amount of dermal filler injected during numerous sittings. We pride ourselves with delivering the most natural results. What amount shall I have injected into my lips? Normally we recommend no more that 1ml per procedure however some of our clients prefer to start with 0.5ml. We will of course advise you on this during your initial consultation. 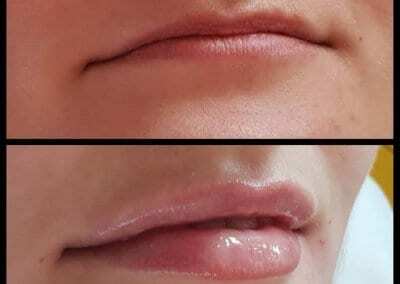 I had lip filler before but it didn’t last me very well, what shall I do? We have various types of dermal fillers to suit everyone’s needs. 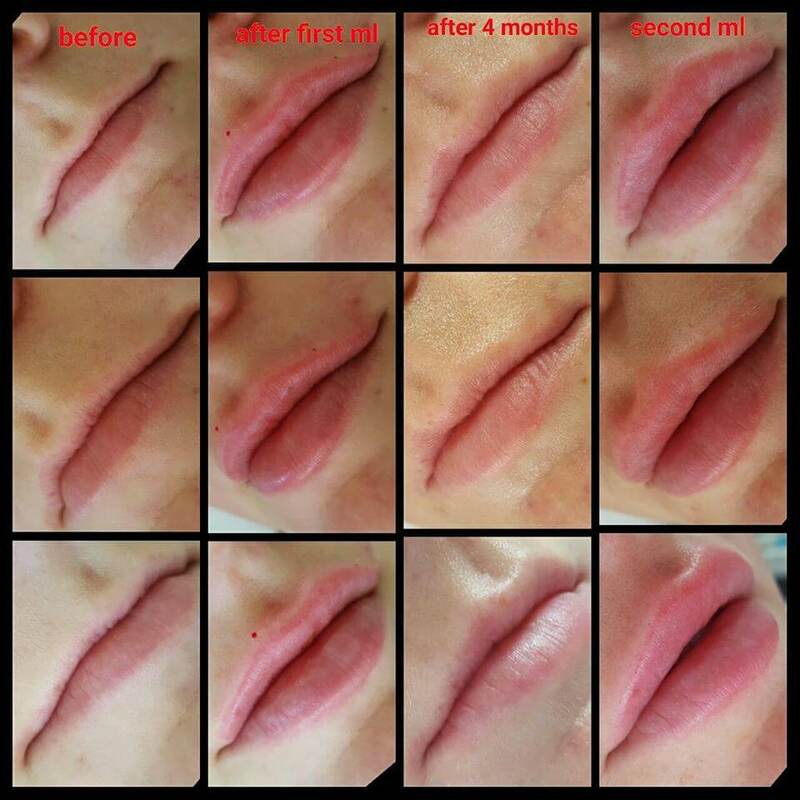 If its your first time having lip fillers we would normally recommend the medium strength filler. If you are 100% certain that you will love your fuller lips then you can opt for a stronger filler. 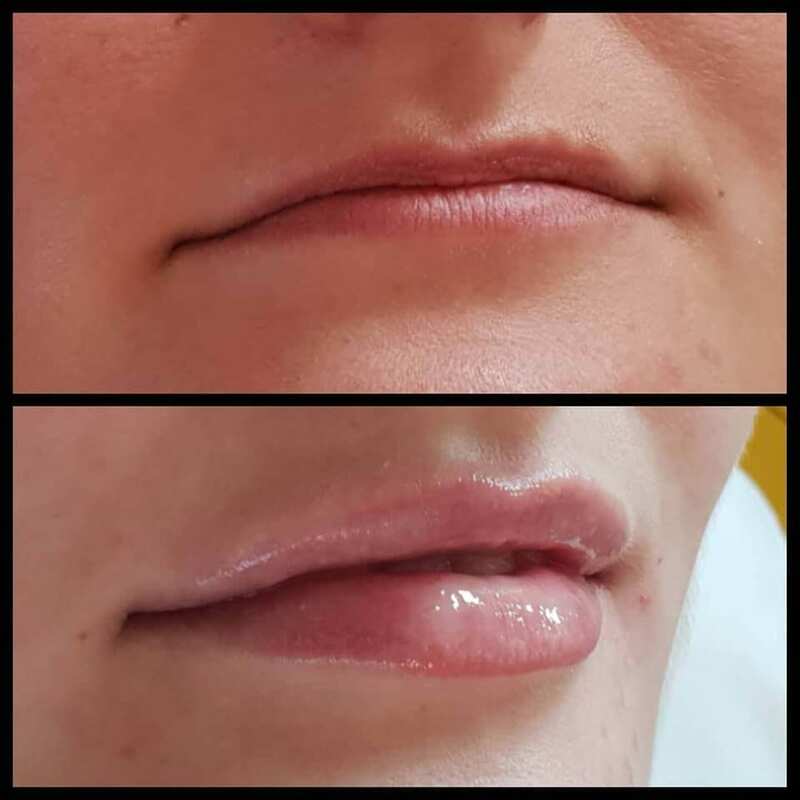 In some cases clients can break down the filler quickly, If you are one of these clients then we have a super strong filler to suit your needs. How long will my lips last? The results vary from person to person, generally speaking younger people break down the filler quicker. If you are having your filler for the first time then your body will also break it down quicker. If you keep repeating the treatment, the product will last you longer each time. Other aspects that play role in lip augmentation longevity are metabolism, diet, the use of sunbeds, smoking and lifestyle in general. 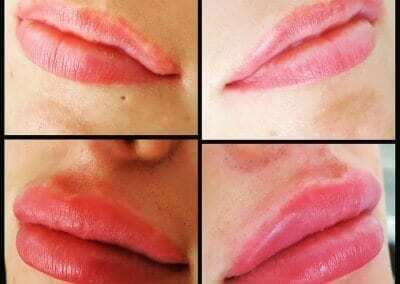 Most our client have their lips enhanced 2-3 times per year. What filler do you use? Medium filler Aliaxin GP, strong filler Aliaxin EV and extra strong filler Revofil ultra. Do you treat under 18?